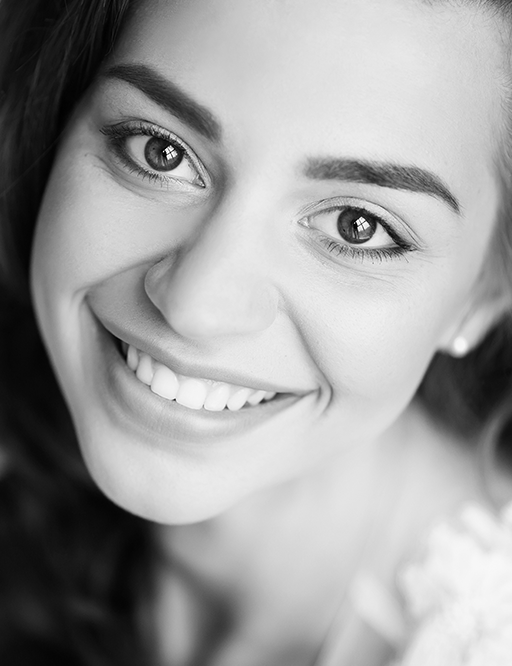 Preventative dentistry is the practice of caring for your teeth to make sure they stay healthy. This helps to prevent cavities, gum disease, enamel wear and much more dental emergencies. When it comes to preventive dentistry there are many forms, such as daily brushing and regular dental cleaning. Children preventive dentistry care should be taught proper oral hygiene at an early age. How Many Times Should You Brush Your Teeth Daily? The most important part of preventative dentistry is to brush your teeth daily with appropriate toothpaste approved by the American Dental Association (ADA). Don’t forget to brush your tongue as well. This will help remove bacteria from your mouth and helps keeping your breath staying fresh. Our dentist recommends replacing your toothbrushes three to four times per year or as the bristles start to fray. 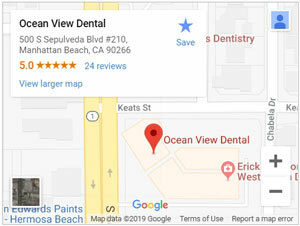 Flossing daily is also recommended by out dental specialist in Manhattan Beach, CA. Flossing helps to clean out the leftover food that gets stuck between the teeth. To get the most out of flossing, you’ll want to make sure you’re flossing the right way. Next time your visiting your dentist, ask your dental specialist for a quick flossing demonstration to make sure you’re getting the full benefit from using this tool correctly. Preventative dental care is necessary maintaining dental health and includes regular checkups, and regular dental cleanings, as well as a proper dental health routine at home.